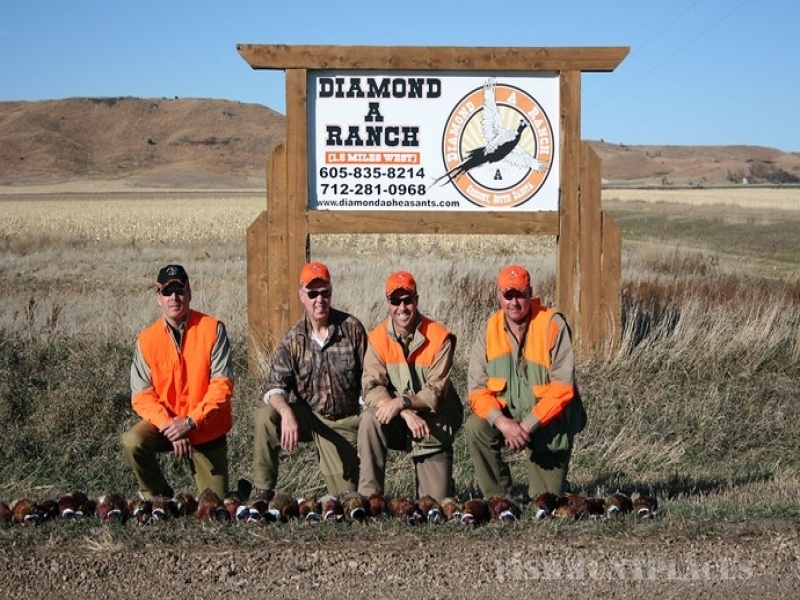 Diamond A Ranch is located within the infamous "Pheasant Triangle" in Gregory, South Dakota. 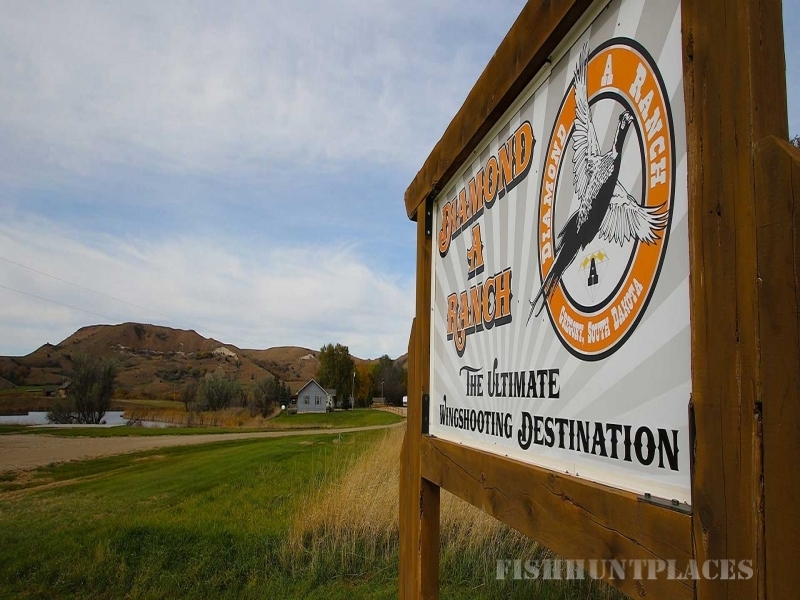 While at the Diamond A Ranch you will sleep, eat, and hunt on our 5,000 plus acres of land surrounded by the Butte Mountains. 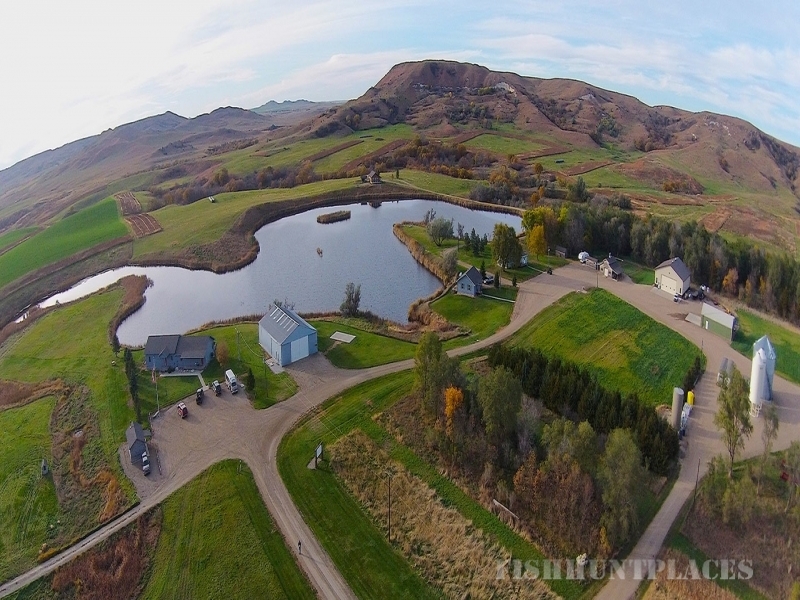 At night relax in our wonderful accommodations, as we are here to make your stay at the Diamond A Ranch more comfortable. 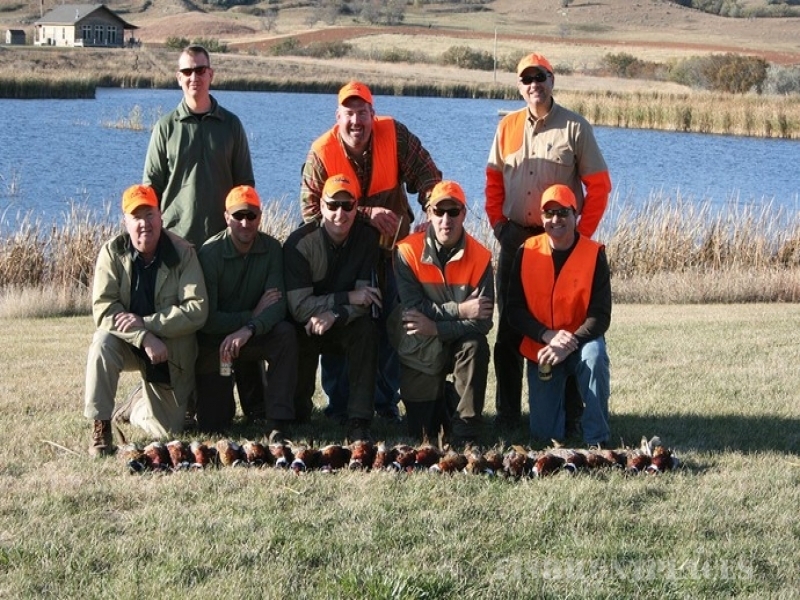 We invite you to come and enjoy our wide open spaces and abundant pheasant population. 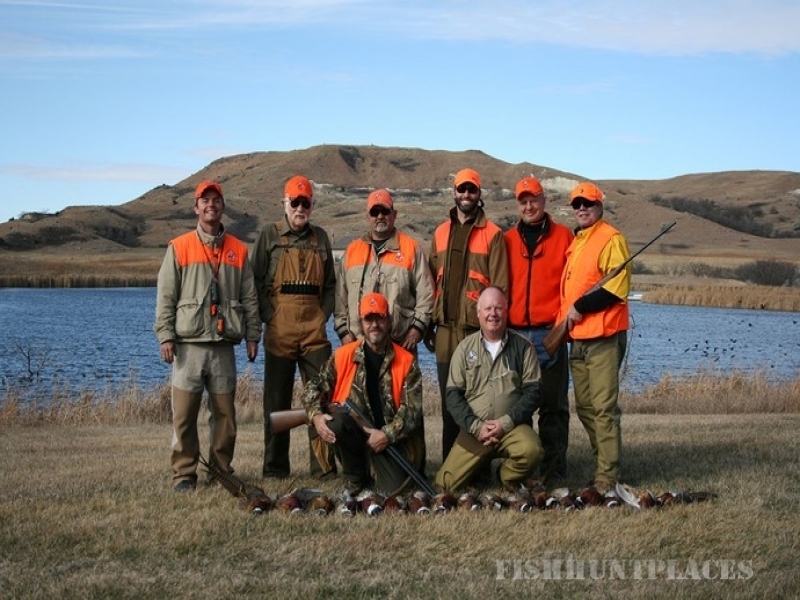 Add to that generous amounts of specialized attention, unsurpassed hospitality and good friends and you have the South Dakota pheasant hunt you’ll remember for years to come. 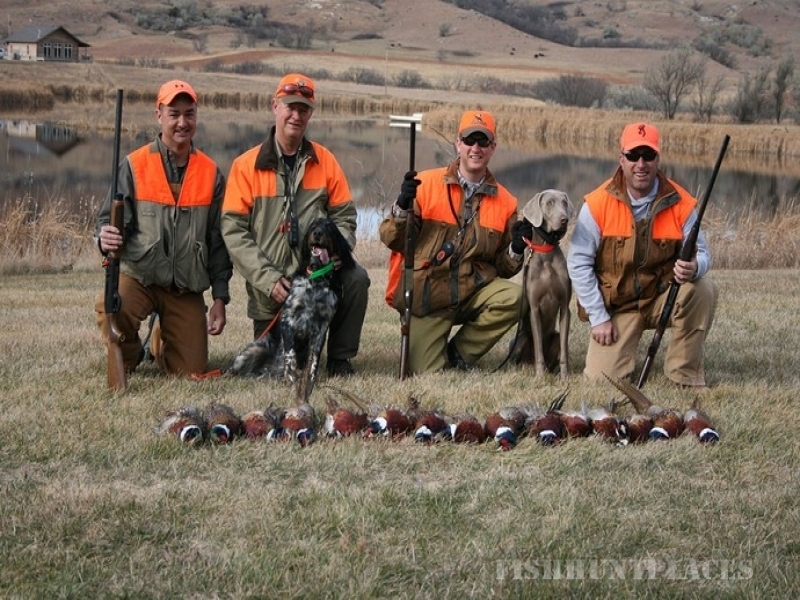 Our knowledgeable guides and top quality dogs take you through pheasant hunts in a variety of habitats, including corn fields, food plots of sunflower, cane, milo, millet, native grasses, shelter belts, and switch grass. 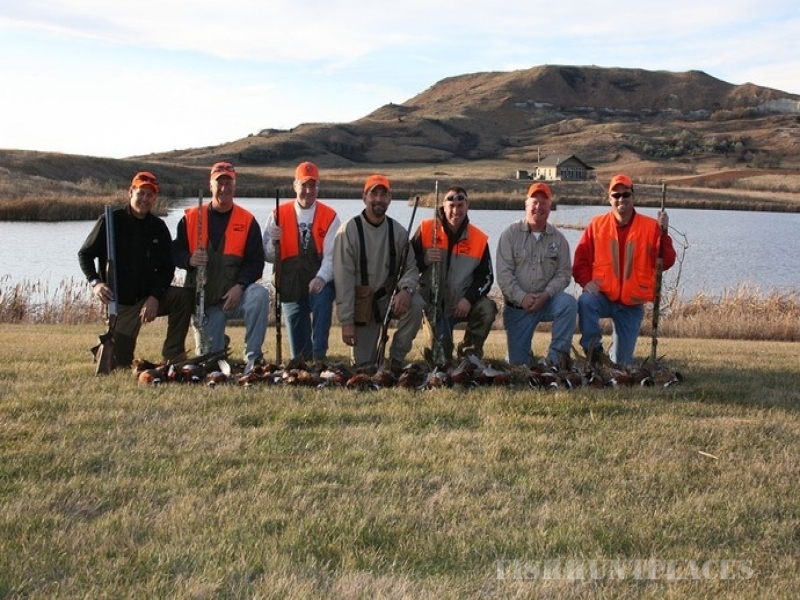 Your limit for the day will be cleaned and processed for you each day after your hunt, and packaged for your trip home.